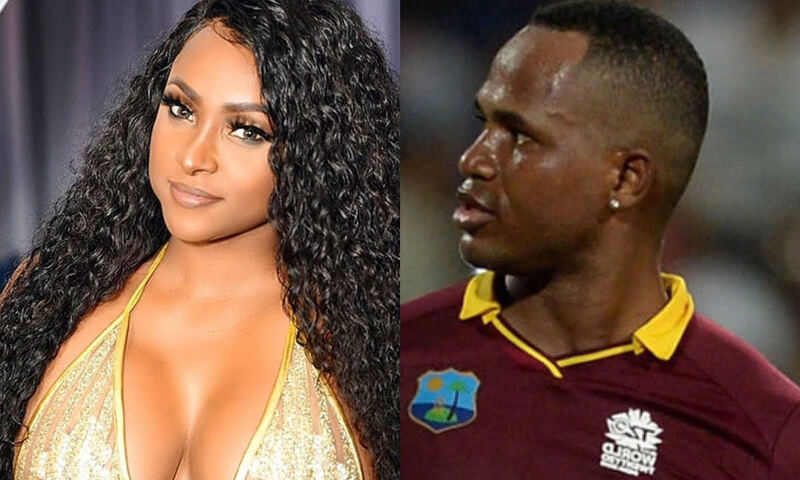 The dancehall diva is on the record saying that the track is not about the famed Jamaican cricketer, buts fans are not buying it. The lyrical content of the explicit single is a clear shot at Samuels with whom she has been beefing with for the past two weeks. “You a carry pu**y feelings / Mi seh fi stop carry pu**y feelings, Bwoy / You a carry pu**y feelings / Mi seh fi stop carry pu**y feelings, Bwoy,” she sings. 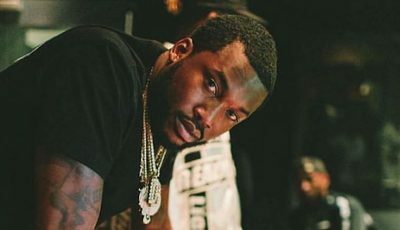 “Haak and spit pon a bwoy weh fly up inna yuh face / Cah yo know seh a trace him a trace / Point him out cuz yo know yo sidung in a him face and him cyan talk cuz him shame,” she continues. Yanique Curvy Diva says the song is not directed towards anyone in particular but more of a general message about women happiness and men carrying certain feelings. She also claimed that the song was written long before the Marlon Samuels fiasco.